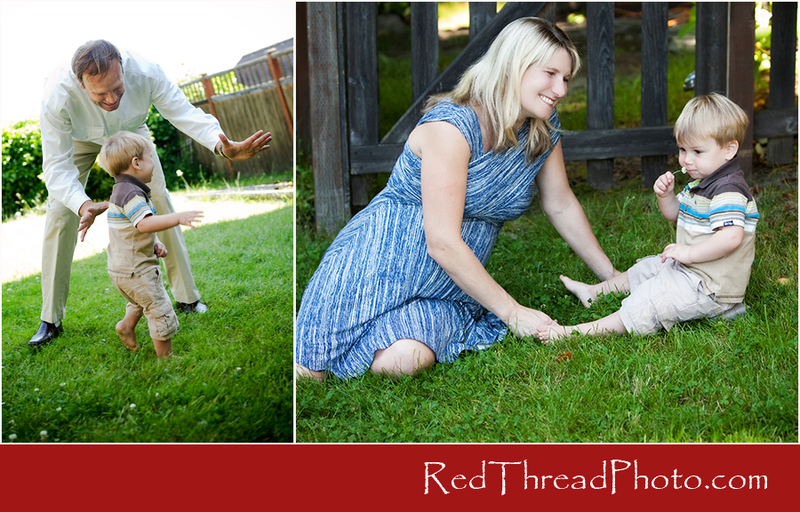 I had the privilege of photographing this growing family up in Seattle the other day. 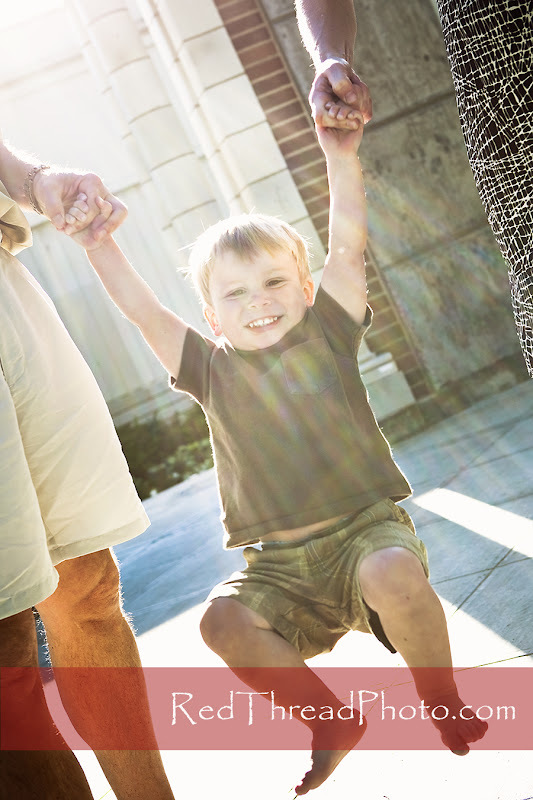 And by growing, I mean that I thought that Mom might have gone into labor after our photo session! But not to worry...no new arrivals yet, but a little girl will soon grace this already beautiful family! Although it was more of a family session, I wanted to capture a beautiful maternity shot for Mom. After all, she and I were laughing at how very few (like we are talking NONE) pictures we have of our own moms when they were pregnant. It is enough to make us wonder if we were actually adopted!! OK...just kidding! 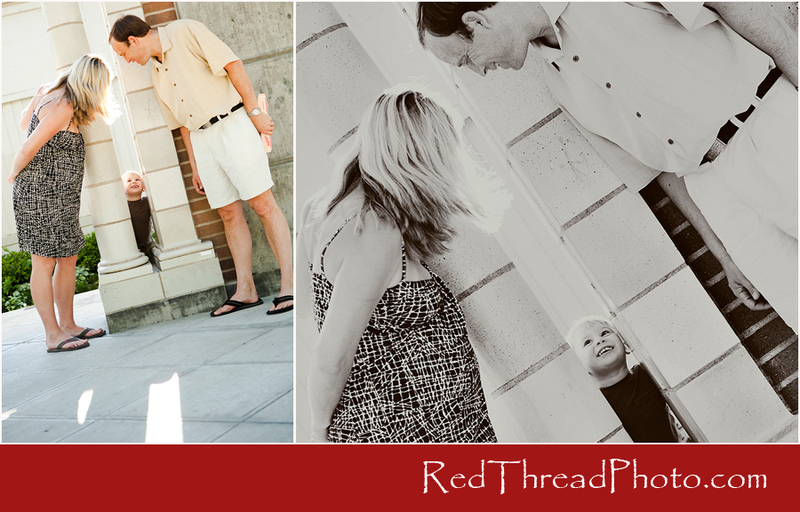 I LOVE, LOVE, LOVE to capture parents playing with their little ones!! 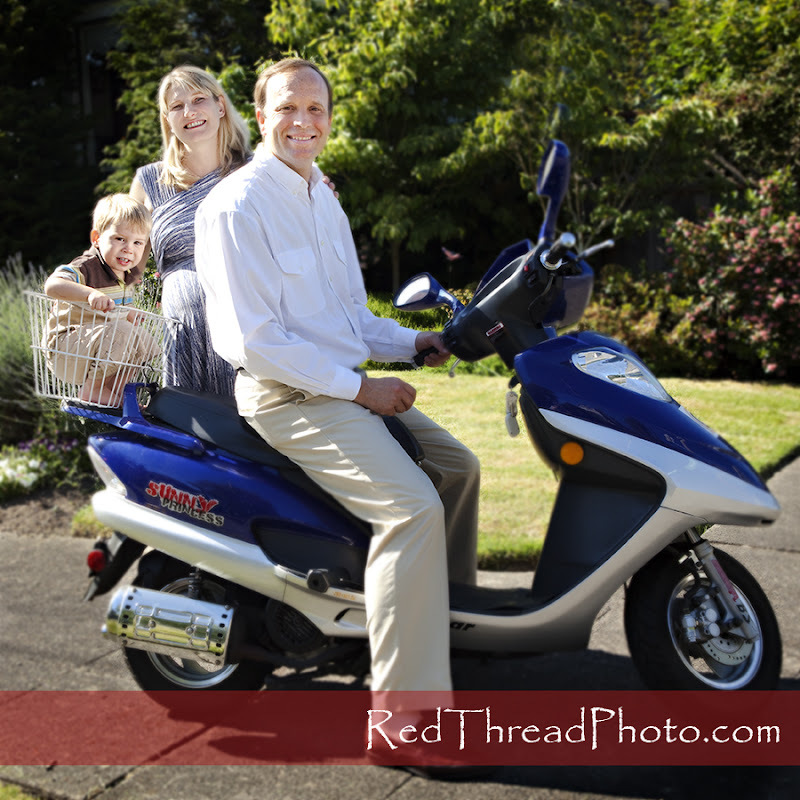 Since the scooter is a family favorite, we HAD to get a picture on it...or in it!! 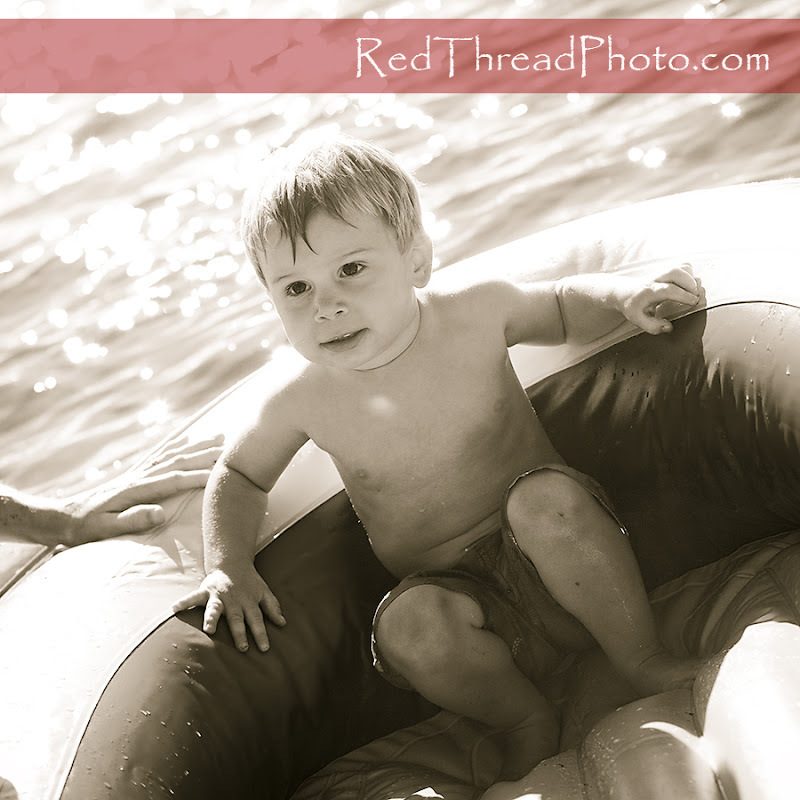 We headed down to Green Lake Park for a little splish splashin' fun and lots of playing!! 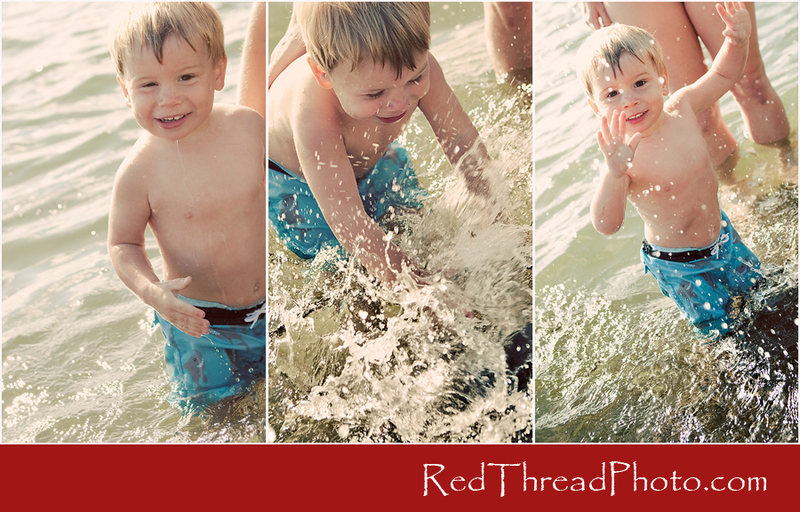 Ty was fearless in the water...I loved how he didn't wipe his eyes but just blinked a couple of times to clear out the splash (1st picture)!! When I photograph kids, it is important to keep them busy...especially 22 month old, very active and curious little boys!! We headed on over to the nearby park and I watched in amazement with how determined and strong this little guy is!! ....and a summertime radiant smile!! !